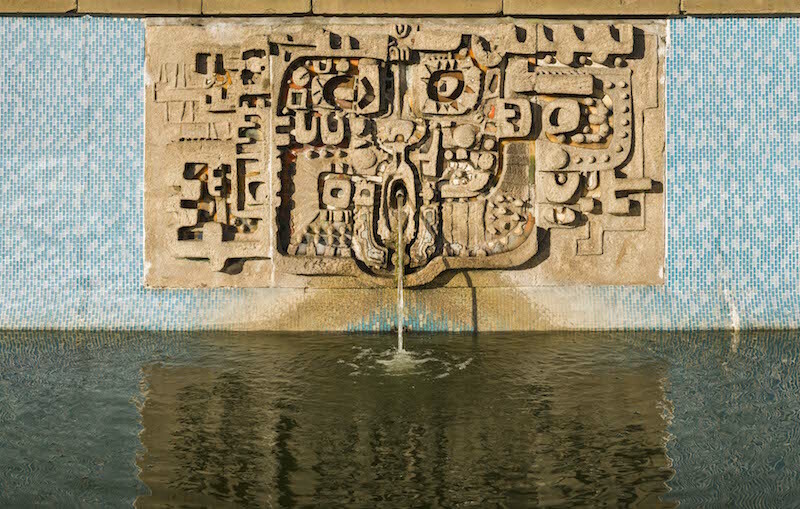 Will listing post-war public art really help to save it? Just over a week on from Lumiere London, perhaps the most spectacular art event the capital has ever seen, it might reasonably be assumed that the nation’s public art is enjoying rude health. But languishing behind the headlines are countless post-war sculptures – forgotten, lost, vandalised, stolen, or even sold off by cash-strapped councils tempted by the buoyant price of scrap metal. 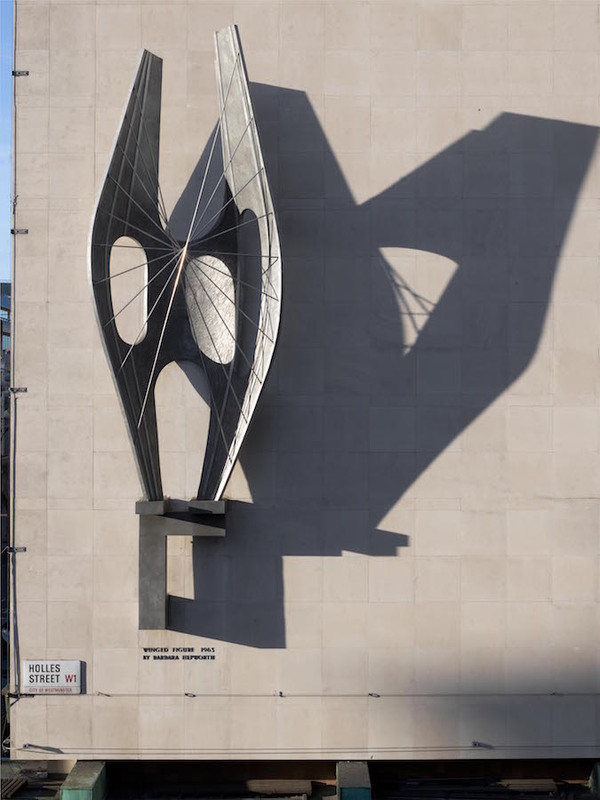 In a last-ditch effort to save what’s left, Historic England announced on Friday that the Department for Culture, Media and Sport has listed 41 sculptures in public spaces, by artists including Antony Gormley, Barbara Hepworth, Elisabeth Frink, and Jacob Epstein. Commissioned in the period of rebuilding that followed the Second World War, the newly-listed sculptures represent a fraction of the public art made to reinvigorate towns and cities bombed and demoralised during the war. Made between 1945 and 1985 by the most celebrated sculptors of the day, they failed all too often to win the public’s affection. 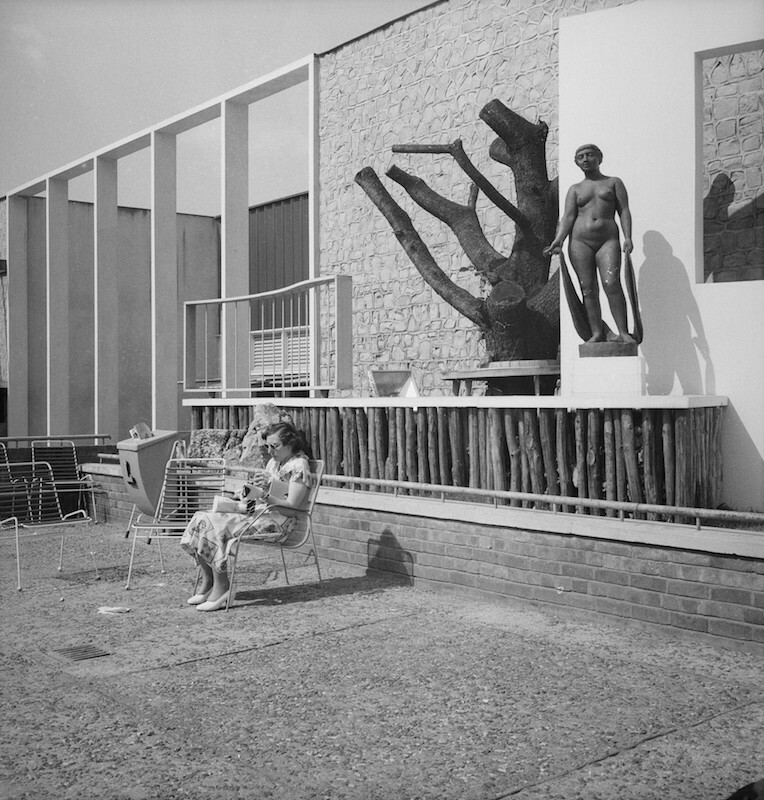 As Historic England will show in an exhibition opening next month, Out There: Our Post-War Public Art, it has been staggeringly easy for unfashionable and unloved works of art to disappear. But will listing them really help? Certainly it will stop councils from cashing in, and it will be harder for artworks simply to vanish. Historic England hopes that by raising awareness and inspiring affection for these neglected sculptures, a newly vigilant public will protect their local treasures from harm. While many pieces have only recently become eligible for listing under the 30-year rule, it is no coincidence that the post-war period has been selected for special attention. Heritage Minister Tracey Crouch described the sculptures as ‘capturing the mood of Britain after World War Two’, and by appealing to the public for information, memories and stories, Historic England’s campaign not only taps into the current nostalgia for the aesthetic of post-war Britain, analysed in Owen Hatherley’s book, The Ministry of Nostalgia, but also the spirit of ‘mucking-in’ that flavours our understanding of that period. Perhaps most significantly, by placing the ownership of these national treasures with the population at large, the campaign nudges responsibility for their care subtly but surely away from the state and towards charities and local communities. Since the 1951 Festival of Britain, from which came a great flowering of municipal art, the notion of art as an improving, civilising influence has fallen out of favour. Instead, the social function of art has shifted away from the object itself to its care, with projects like this fulfilling an objective – in this case galvanising community spirit – that might once have been invested within the art itself. 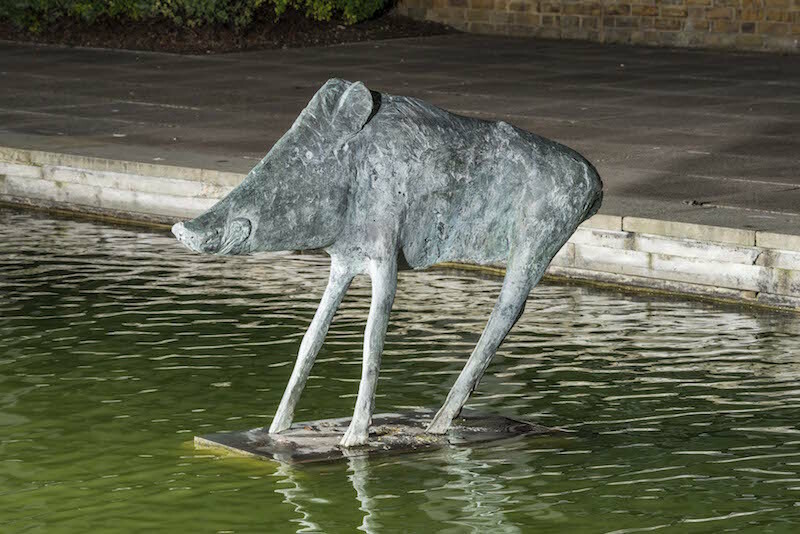 For all its showiness, the temporary nature of much new public art, from Lumiere London to the Fourth Plinth commission, betrays a lack of confidence in art and its ability – even its right – to speak to us. Reminding us of the best sculpture from the recent past, made in a spirit of egalitarianism and hope, might just be the spark needed to rekindle the flame of public art now. ‘Out There: Our Post-War Public Art’ is at Somerset House from 3 February–10 April. The ‘buoyant price of scrap’ has led to a huge number of public sculptures being stolen in Ireland. It would be no surprise if the thieves have also invaded the UK – without your knowledge.